A Link show to start the year. Per and James discuss three recent articles that they’ve found during their digital travels. With font-face now widely supported how much thought do you need to put into your font-stack? How do you go about adding personality to your website or product? 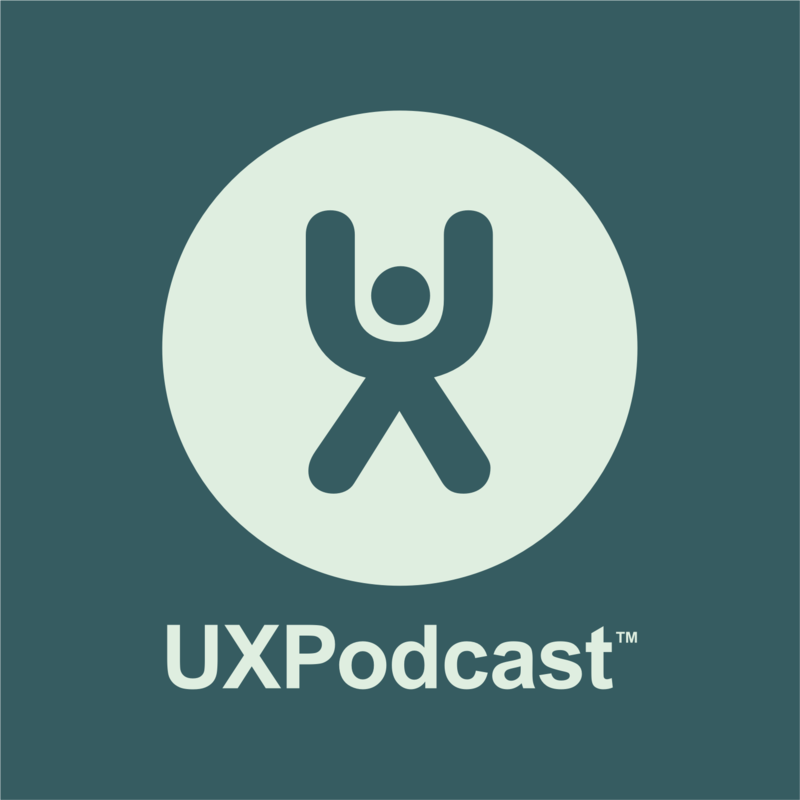 Finally we take a look at some of the top UX predictions for 2014 and even share our own thoughts on the coming year.